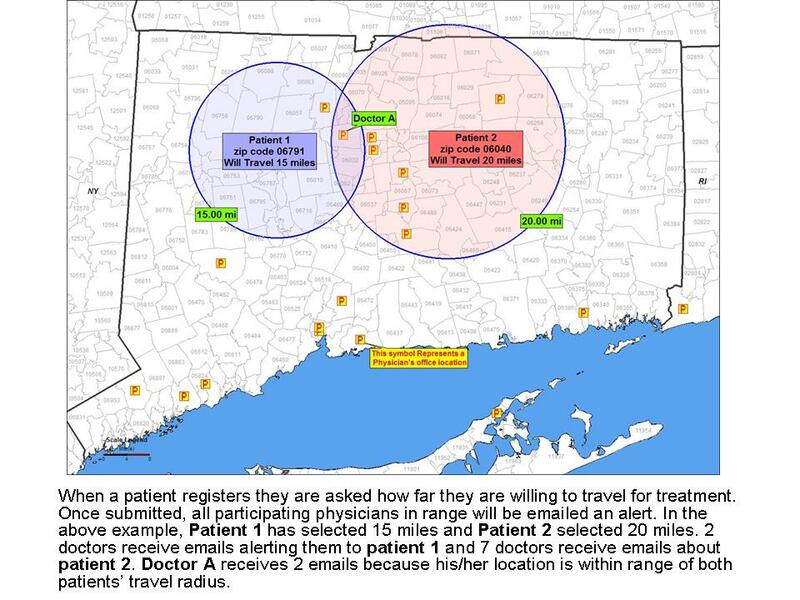 1) After receiving a new patient alert email, physicians log in, the number of patients seeking treatment in range of the practice location will be displayed. Click "view patients". 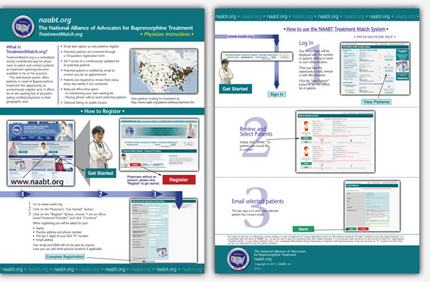 2) Select patients that best fit your expertise and experience, by clicking on the "email" button. 3) That will bring you to the last step, to send the email to the patient. Patients receive your email instructing them to call your office to further discuss the possibility of treatment. It is then up to the patient to contact you by phone. You may add to or change the outgoing message. Your email address is not given to the patient, or anyone else. Patients cannot email you through the matching system. How do I add an office location if I have more than one? NOTE: Until more patients become aware of this program, some of you will find "0" patients within range of your practice. As the system becomes more popular this should change. If you selected "receive alert emails" when you registered, you will receive an email alert when a new patient in range of your practice registers. This option can be turned off when traffic increases.